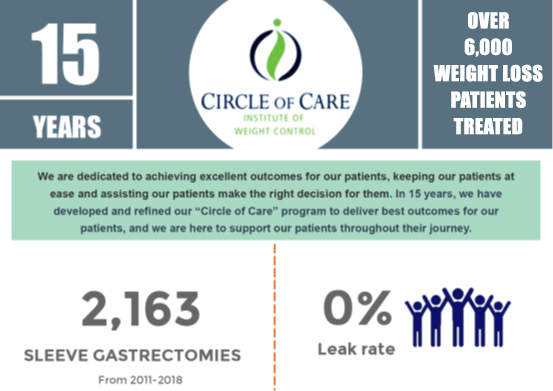 This is a summary of our results achieved by patients undergoing sleeve gastrectomy at Circle of Care by Dr Roy Brancatisano. 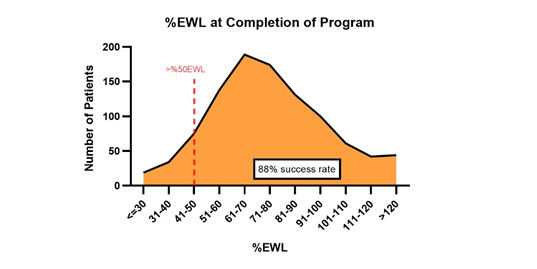 This graph shows the percentage excess weight loss (EWL) achieved by age groups by our patients who have completed the Circle of Care program. For example, female patients between the age of 41 and 50 achieved a 80% EWL following gastric sleeve surgery. This is a graph shows patients having an 88% success rate following sleeve gastrectomy in patients that have completed the Circle of Care program. A successful outcome following weight loss surgery is defined as achieving greater than 50% excess weight loss in 12 months. Introduction - Obesity is a public health issue with data showing that 63% of adult Australians are overweight or obese . 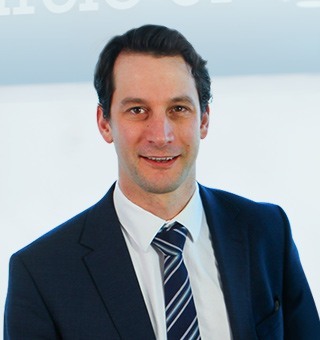 Laparoscopic sleeve gastrectomy (LSG) is the most widely performed bariatric procedure in the nation comprising 81% of all bariatric procedures last financial year . 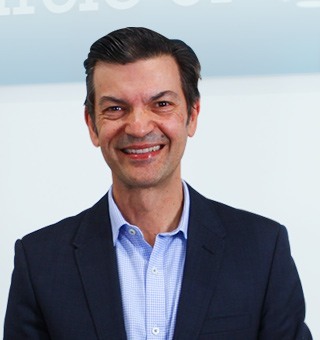 We report our technique and outcomes from a high-volume Australian bariatric institution. Method - Data from patients who presented to the Institute of Weight Control (IWC), Sydney Australia between 2011-2018 was accessed from a prospectively maintained database. Patients underwent LSG with imbrication of proximal staple line, cardiopexy with an omental patch and omentopexy and were followed up in our Circle of Care multidisciplinary program. Data was reviewed for patient demographics, prior bariatric surgery, hiatus hernia repair, weight loss parameters and follow-up. Results - Of the 2,163 patients, 391 patients operated on within the last 12 months could not be assessed for program completion, 17 patients did not follow-up. There were 1,495 (85%) who underwent primary LSG and 260 (15%) who had two stage conversion to LSG post gastric band. Hiatus hernia repair at time of LSG was required in 19% of band conversion patients and 7% of primary LSG patients (OR 3.8, p<0.001, 95% CI 2.6-5.7). There were no mortalities and a 0% leak rate. 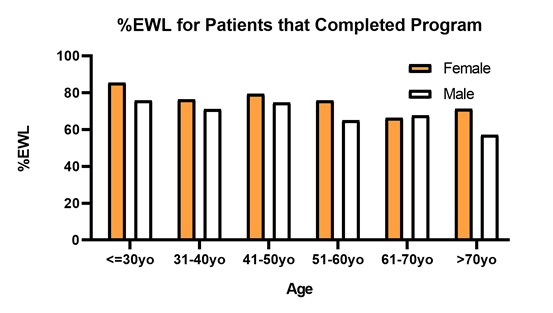 Patients who completed follow-up had an average 75.1% EWL (28.8% TWL). Conclusion - Performing a safe, high quality LSG technique is paramount for best outcomes. High volume centers with a post-operative care program provide the optimum support for patients to achieve their goals.